of Undercarriage, Ground-Engaging Tools (“GET”), Engine Repair Parts and components for Earthmoving Machinery in Australia and New Zealand. 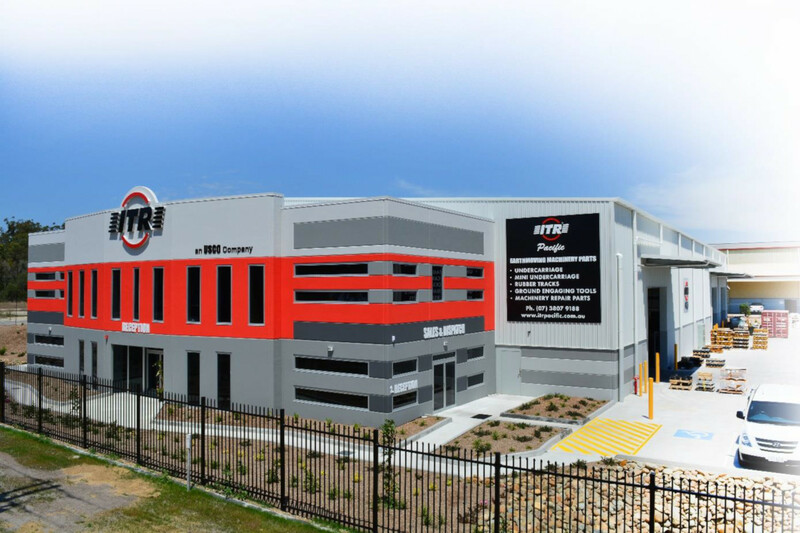 Our Main Distribution warehouse is located South of Brisbane and we have branches in all the major cities to support you. The hugely experienced teams offer industry leading expertise across Undercarriage, Ground Engaging Tools (G.E.T), Rubber Products and Miscellaneous Repair Parts. Copyright © 2016 ITR Pacific Designed by Pronto Woven & Powered by Pronto Avenue.